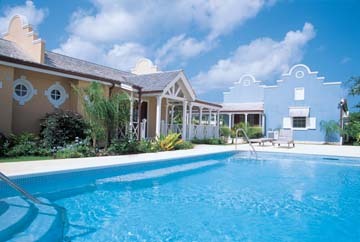 Porters Court – PVH Group Inc.
Porters Court is a luxury cottages development located in St. James, comprising eight (8) Chattel style cottages with a common swimming pool and private beach access. The development was constructed over a two-year period and was completed in 2001 at a value of BDS$4 million. The cottages are sold and managed by West Coast Villas/Sotheby’s International Realty. Porters Court is a luxury cottages development located in St. James, comprising eight (8) Chattel style cottages with a common swimming pool and private beach access. The development was constructed over a two-year period and was completed in 2001 at a value of BDS$4 million. The cottages are sold and managed by West Coast Villas/Sotheby’s International Realty.